NICE - 13 ACRE PARCEL FOR SALE IN HOLLISTER, WI. WALKING DISTANCE TO THE WOLF RIVER AND NEAR THE MAIN SNOWMOBILE TRAIL THAT CAN TAKE YOU TO WHITE LAKE OR ANYWHERE YOU WANT TO GO. 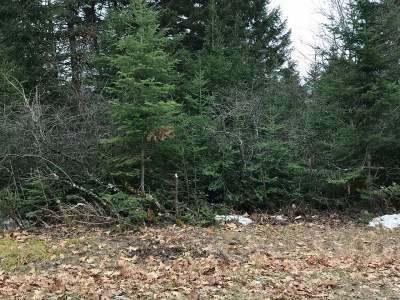 THERE ARE MANY BUILDABLE SPOTS ON THIS 13 ACRE PLOT AND THE SKI HILL IS NEAR BY. TAKE A LOOK TODAY!! !